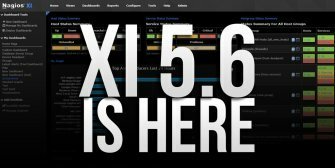 Nagios XI 5.5.7 was released today, which fixes 8 security vulnerabilities. 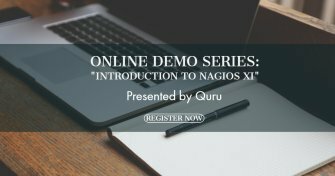 We strongly encourage all Nagios XI users to immediately update to the latest version in order to protect your system from these known vulnerabilities. Here are instructions on how to upgrade. This page lists the CVEs that have been filed, when they were fixed, what versions are vulnerable, and how to patch them. 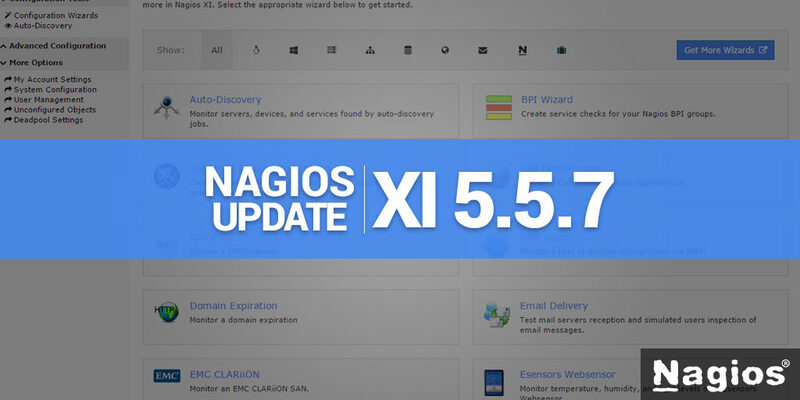 Additionally, patches for Nagios Core 4.4.2 have been added to fix recovery notifications and soft recovery states. 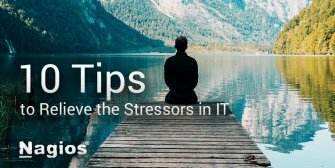 These patches have been applied to the maintenance branch of Nagios Core and will be in Nagios Core 4.4.3. Improvements were also made to BPI to improve the speed of BPI on larger systems.